The Supreme Court has reiterated that uncommunicated Annual Confidential Reports (ACRs), which are adverse to an employee, cannot be relied upon for purpose of consideration of promotion. 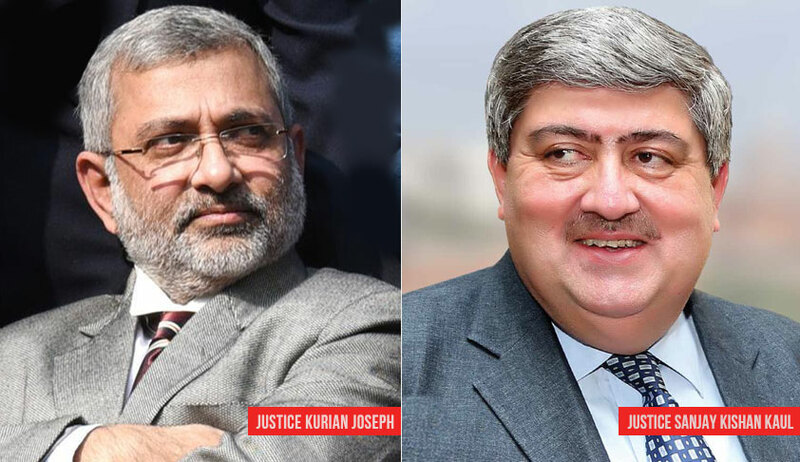 The bench of Justice Kurian Joseph and Justice Sanjay Kishan Kaul in Rukhsana Shaheen Khan vs. Union Of India set aside the Delhi High Court judgment and directed the competent authority to ignore the uncommunicated adverse ACRs and take a fresh decision in accordance with law. “In view of the decision of this Court in Sukhdev Singh Vs. Union of India & Ors. reported in (2013) 9 SCC 566, there cannot be any dispute on this aspect. This Court has settled the law that uncommunicated and adverse ACRs cannot be relied upon in the process,” the bench said. In Sukhdev Singh, a three-judge bench of the apex court had held that it was mandatory for the authority to have communicated adverse remarks to the employees, in the absence of which, it could not be considered to deny promotions.